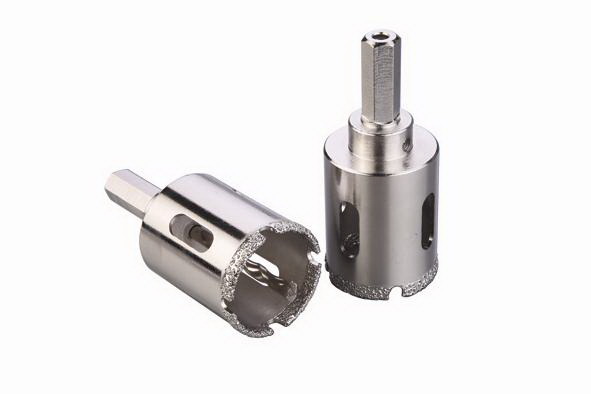 Normally,the total length of the Diamond Core Drill is 80mm.The Diameter is 20mm to 102mm . You can use the Electroplate Core Drill anywhere in your house. We can also produce Core Drill as your request.Diamond electroplated core dilling bit with diamond coating gives good performance on marble, granite, ceramic tile and other similar materials. Drill tidy and smoothly, no broken edges and no tremor phemomenon. Low noise and long drilling life. Our main product ranges include Diamond Saw Blade and Cup Wheel, Diamond Wire and core drill. Looking for ideal Household Electroplated Core Bits for Stone Manufacturer & supplier ? We have a wide selection at great prices to help you get creative. 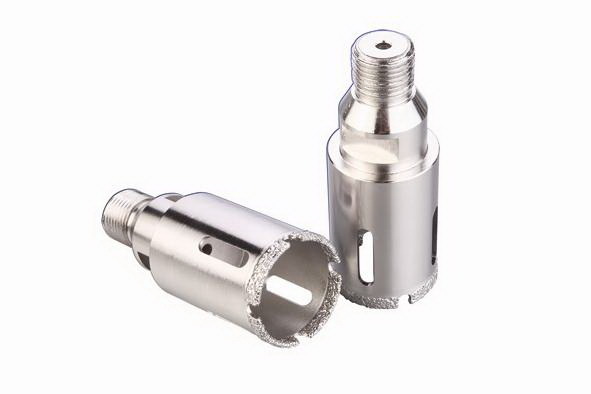 All the Household Granite Electroplated Hole Drill are quality guaranteed. We are China Origin Factory of Electroplated Drilling Bits for Marble. If you have any question, please feel free to contact us.